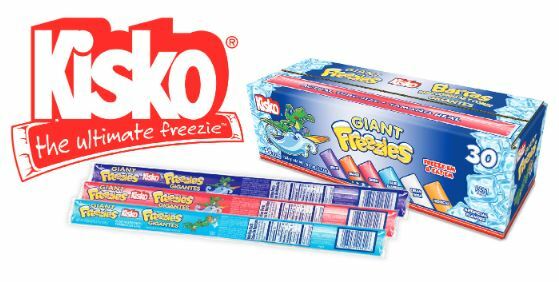 Kisko Products, founded in 1977, is a family-owned business as well as the largest manufacturer of freeze pops in Canada. Its modern, 115,000 square-foot facility produces a variety of freezable kids treats under the Kisko and other recognized brands. The company focuses on high-quality products and needed a way to ensure safe and productive operations to maintain customer satisfaction. This case study shows how the company implemented standardized training and real-time reporting to improve it production efficiency and maintain customer satisfaction. With a focus on high-quality products, Kisko must ensure safe and productive operations to keep customer satisfaction at its highest. As a part of its continuous improvement efforts, Kisko looked for opportunities to improve the training program. “Our HR manager and I would spend approximately six hours a day each, for about four and a half months, just to do the training we needed,” says Josephs. Costly resources were also needed for record keeping. “We actually had one and a half people employed full-time, just to do data entry.” Finally, Josephs saw room for improvement in overall production efficiencies through a well optimized workforce.